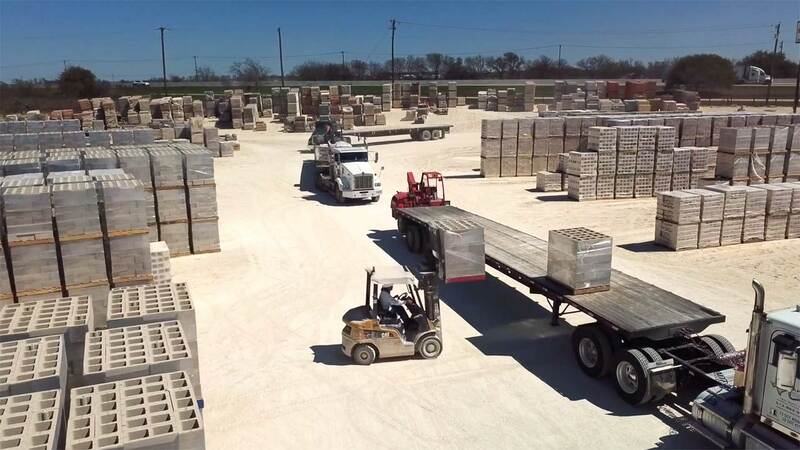 Concrete Block (CMU) Manufacturer | Capitol Products, Inc.
Capitol Products manufactures high quality Concrete Masonry Units (CMU) for commercial construction. Our strategic Central Texas location allows for easy transport of our CMU block to large cities like Houston, Austin, San Antonio and Dallas. Our Jarrell, Texas plant is capable of dedicated custom production runs for any size job. Let our knowledgeable sales team assist you in finding the right CMU block for your next project. We offer custom colors in many sizes and finishes to meet any spec and ensure your build looks good. © 2018 Capitol Products Inc. All Rights Reserved.